Amazing! 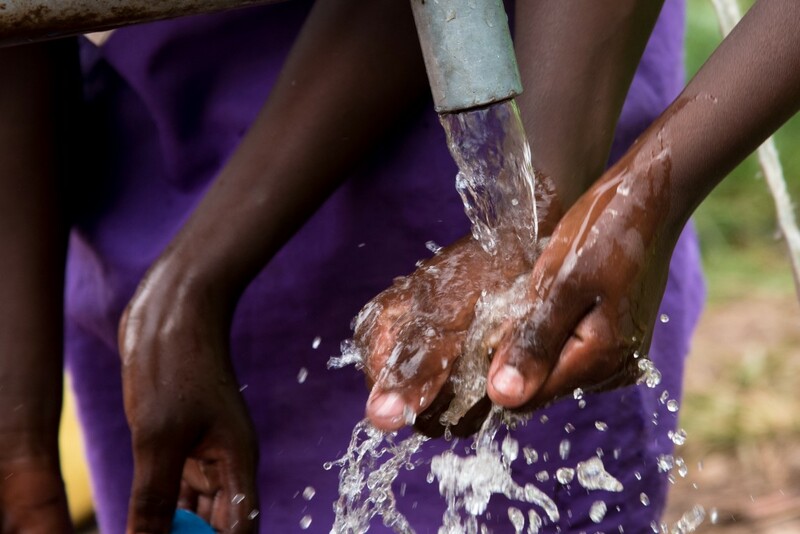 The community now has a well thanks to our faithful and generous donors and partners. 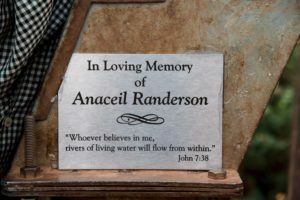 During our visit in March of 2017 we were able to dedicate this well in the memory of Anaceil Randerson, the mother of our president, Michael Randerson. This well not only provides fresh water for the children and workers at the orphange, it also is a meeting place for the surrounding community. It has opened doors for sharing Jesus’ love and provides such a great source for better health, community, and prosperity in this remote area of Uganda. The plaque has the following verse etched on it, “Whoever believes in me, rivers of living water will flow from within.” John 7:38. Thank you to everybody for being part of such an important milestone in the development of the children we support through WorldHope. Amazing how this changed their lives. Water is like liquid gold! Your help provides HOPE to extremely vulnerable children. If you have questions please email service@worldhope.us or call 317-489-3991, thank you. 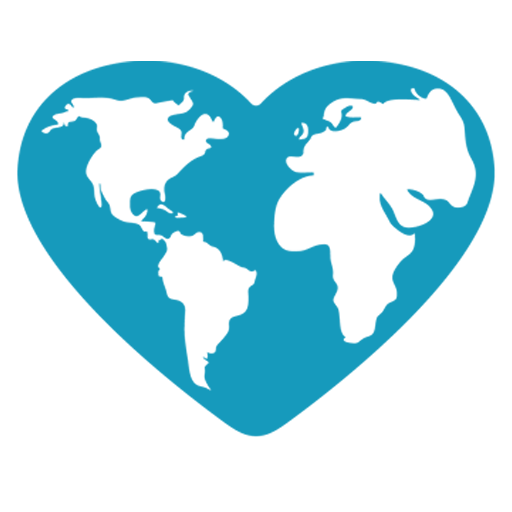 For details about financial accountability, click here.